Where Do I Find My Student Loans? Read the privacy statement. Accept terms. Sign in with your FSA ID or Reset Password. This is the same username and password you used to electronically sign your FAFSA. 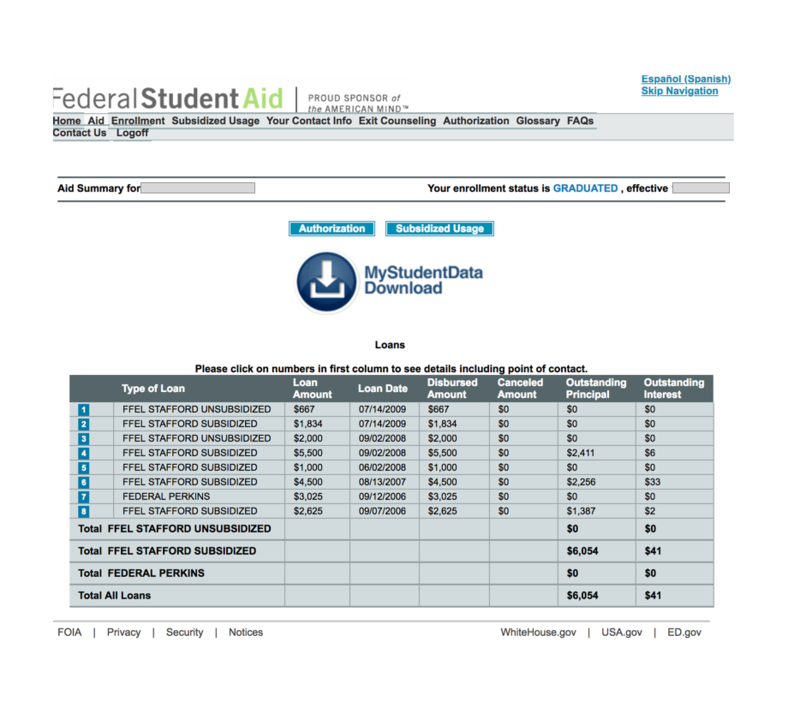 To learn more about the FSA ID, visit studentaid.gov/fsaid. If you forgot your login, you can recover with your email address. You can also try calling them. 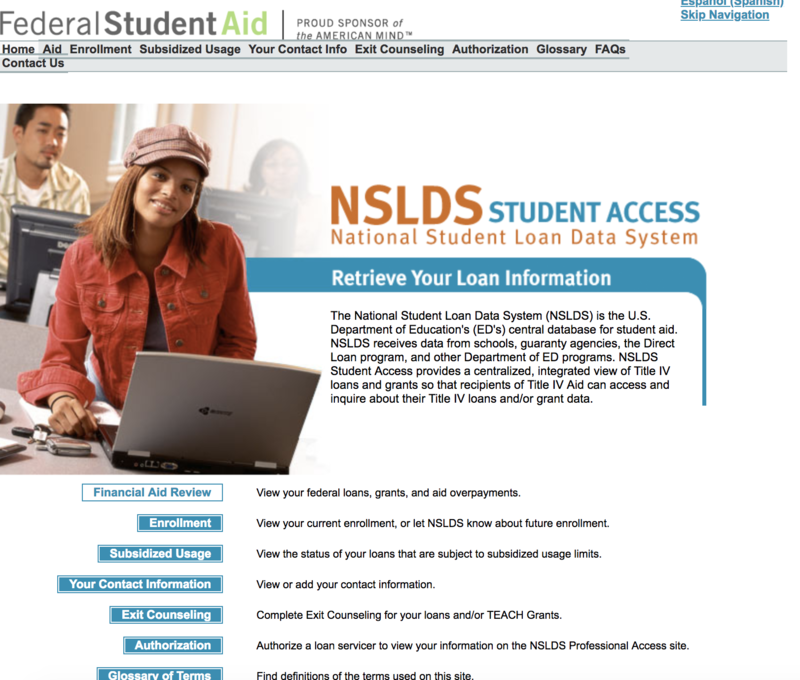 Once you are in, you can view all of your loans, lenders, how much you owe and more if you click into each loan. If you have a mix of private and federal loans, you can find who is servicing your loans through a service like Credit Karma. Once you log in, you can find your loans by going to “Accounts” in the header. Once you find out who your lenders are, you can sign up to pay them online through their individual sites.